Is the Casio Pro EX-F1 good for Street Photography? 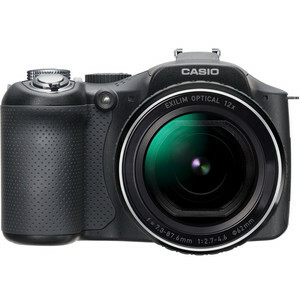 Casio Pro EX-F1 has a score of 80 for Street Photography which makes it a GOOD candidate for this type of photography. Casio Pro EX-F1 will satisfy most of your needs, but if you are looking for a camera that is even better suited to Street Photography, we recommend you to check the Alternative cameras at the bottom of this page. Small body of Casio Pro EX-F1 will get less attention from the people in streets and give you an amateur look, which is indeed an advantage for street photography.